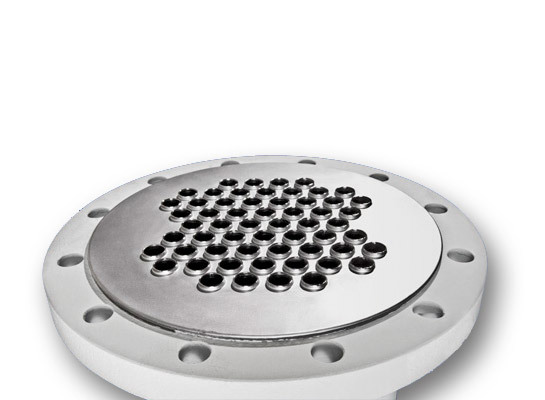 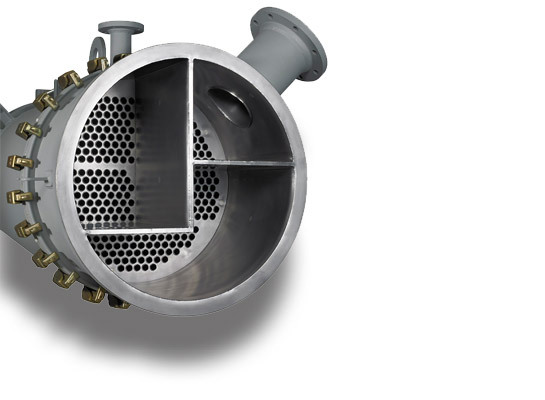 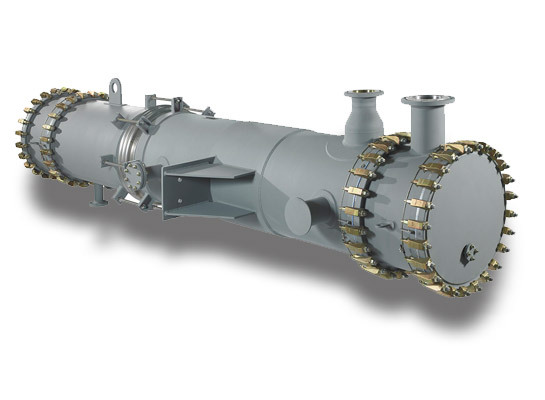 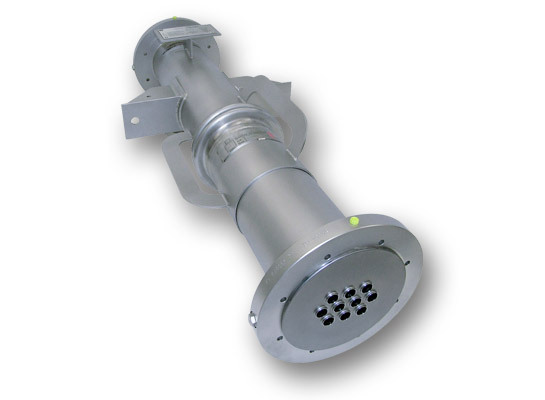 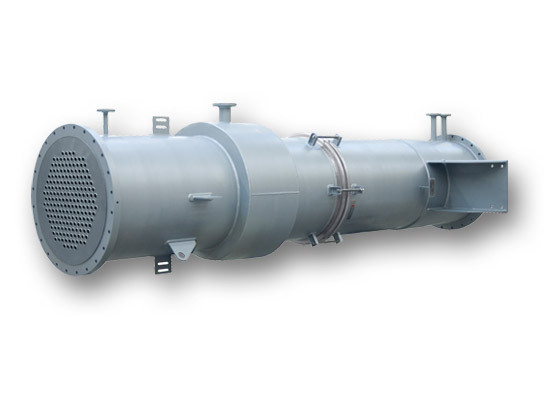 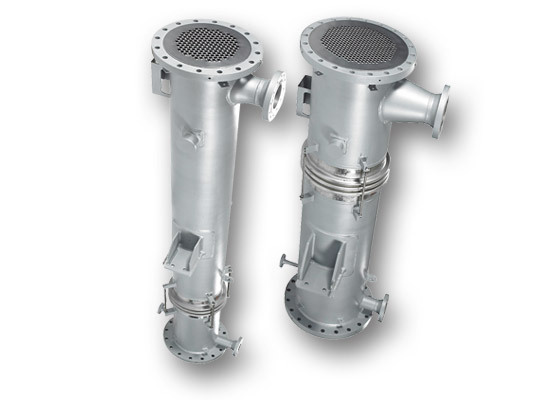 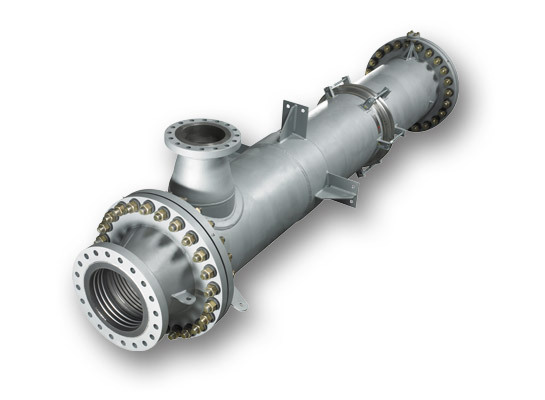 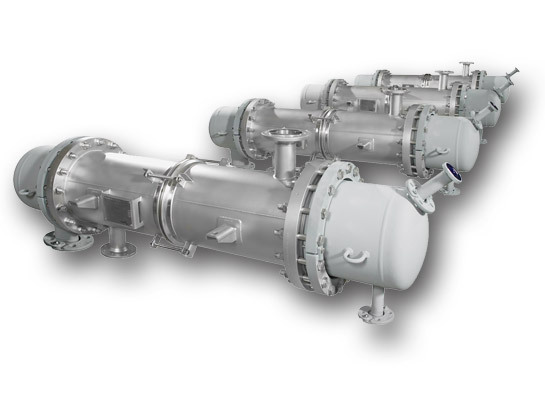 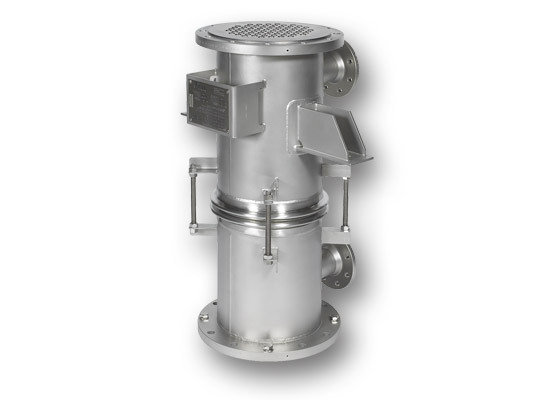 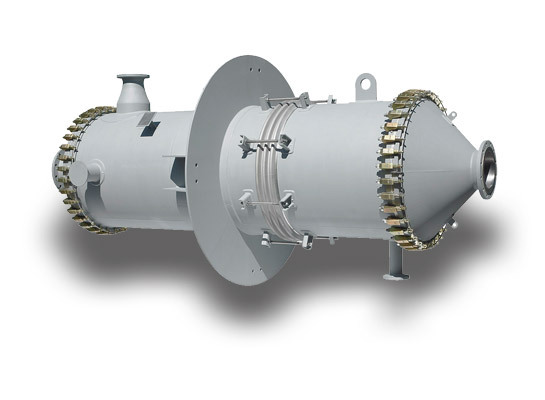 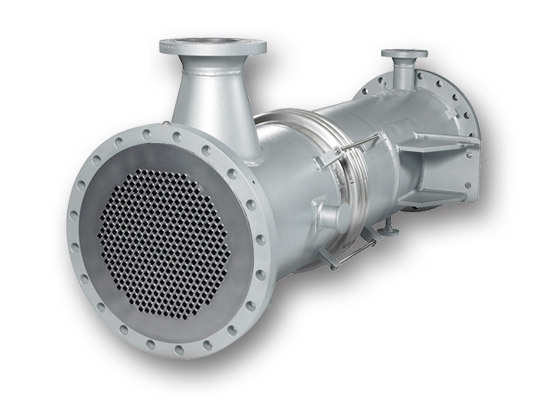 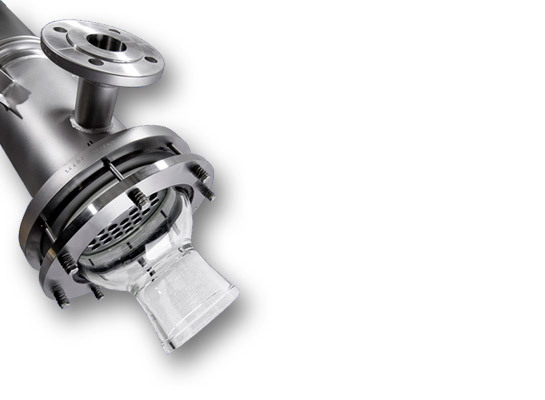 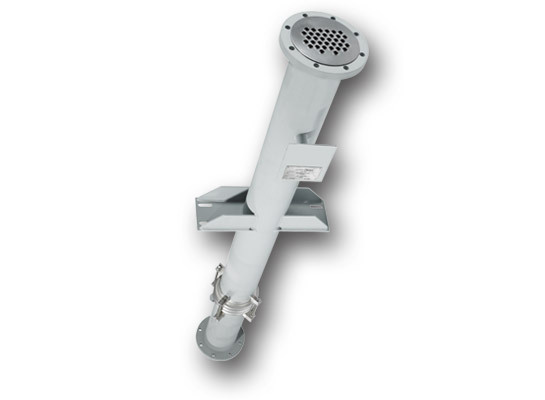 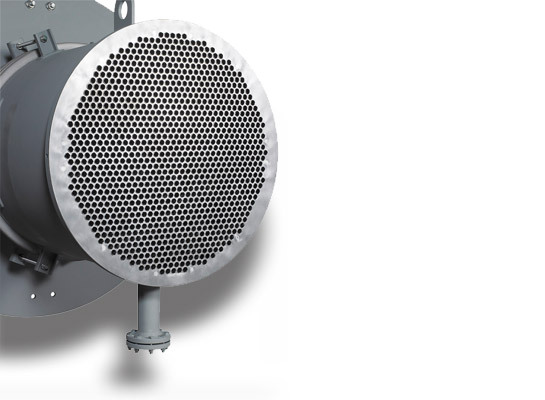 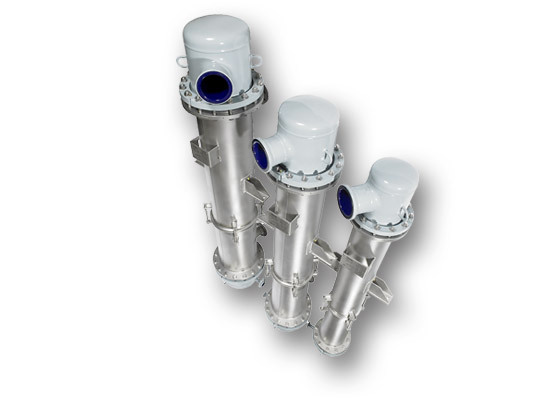 We manufacture a diverse variety of shell & tube tantalum heat exchangers with stainless steel or steel shells, with glass, steel glass lined or tantalum bonded steel heads, in standard or GMP design, for vertical or horizontal installation, and for the pharmaceutical or chemical industry. 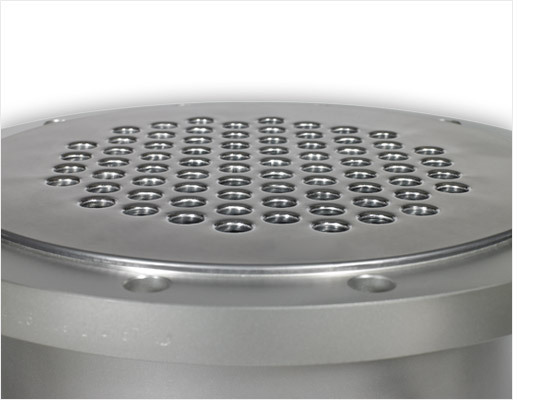 We will work together with you to develop a solution that meets your needs. 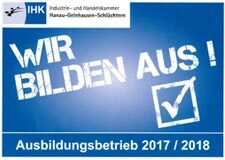 Take a look and see for yourself!